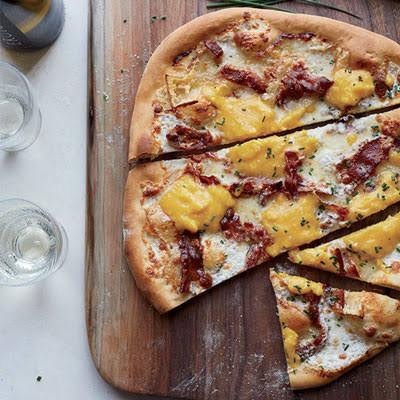 Do you love pizza? 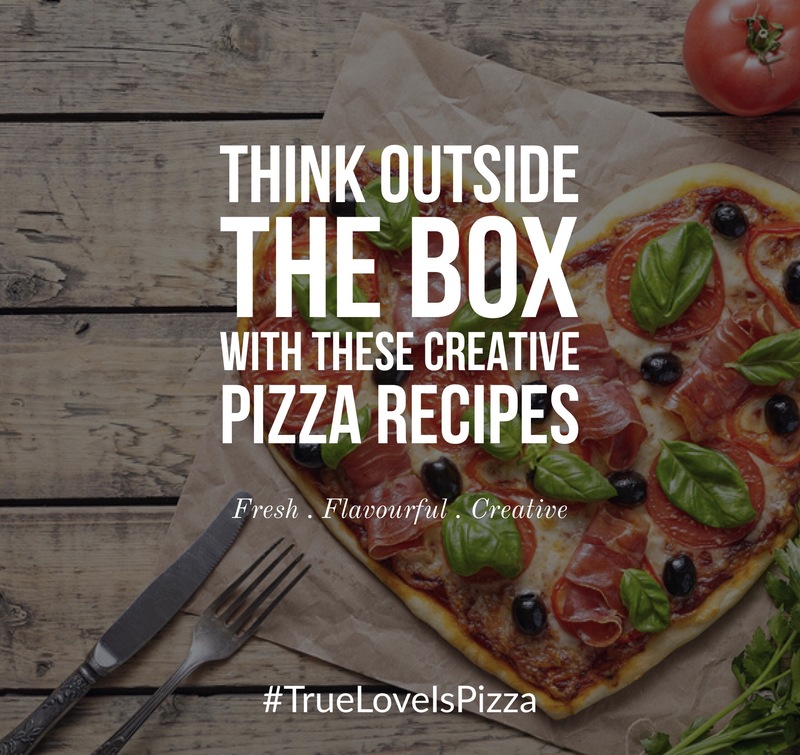 Tired of the same old Topping combinations or perhaps you want to make a pizza at home…well stay no more! A fabulous place for meal inspirations are Farmers Markets. They offer a variety of fresh, flavourful fruits, vegetables, meats, and more with less preservatives than the grocery stores. Remix It! : Don’t like mushrooms? Try cauliflower or eggplant for a tasty twist! (See below). Visit Delish.com for the full recipe. Follow the steps in the Delish.com recipe with all the ingredients above, replacing the Mushrooms with the cooked cauliflower (steps below). Preheat oven to 400 degrees F. Place cauliflower on rimmed baking pan. Drizzle with oil and sprinkle with salt and pepper. Place garlic on piece of foil; drizzle with a small amount of oil and tightly wrap foil around bulb. Place garlic on same pan as cauliflower. Roast cauliflower until very brown, about 50 minutes, stirring occasionally. Transfer cauliflower to bowl, then return pan with garlic to oven. Roast garlic until it is dark golden brown and very soft, about 10 minutes longer. Let garlic stand for 5 minutes or until cool enough to touch. Follow the steps in the Delish.com recipe with all the ingredients above, replacing the Mushrooms with the cooked eggplant (steps below). Sprinkle eggplant with 1 1/2 teaspoons salt in a colander and let drain in sink, turning slices occasionally, 30 minutes. Rinse eggplant, then pat dry in batches between paper towels, pressing firmly to remove excess liquid. Brush both sides of slices with oil (about 4 tablespoons total) and form small stacks, then cut stacks into quarters. Arrange eggplant pieces in 1 layer in 2 shallow heavy baking pans and broil, 1 pan at a time, about 5 to 6 inches from heat, turning eggplant over once, until golden brown, 7 to 8 minutes per batch. Cool eggplant to room temperature. 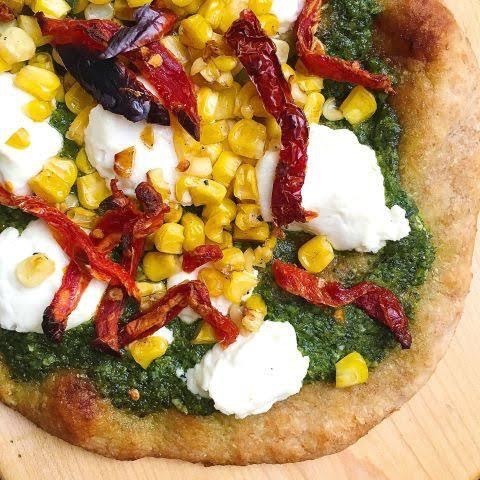 Corn on Pizza? Yes Mam’! It’s easy to make & delicious! 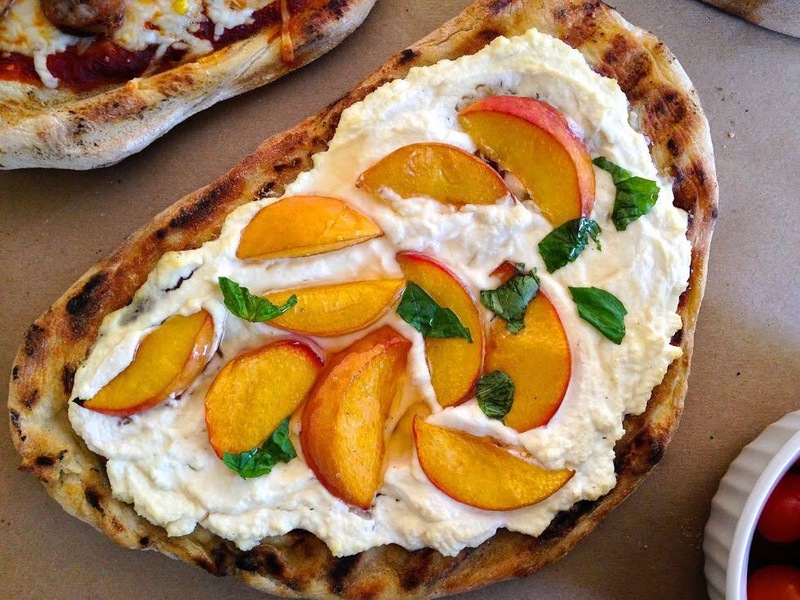 The sweet and savoury toppings on top of grilled crust is a game changer! Visit TheLocalPalate.com for the full recipe. 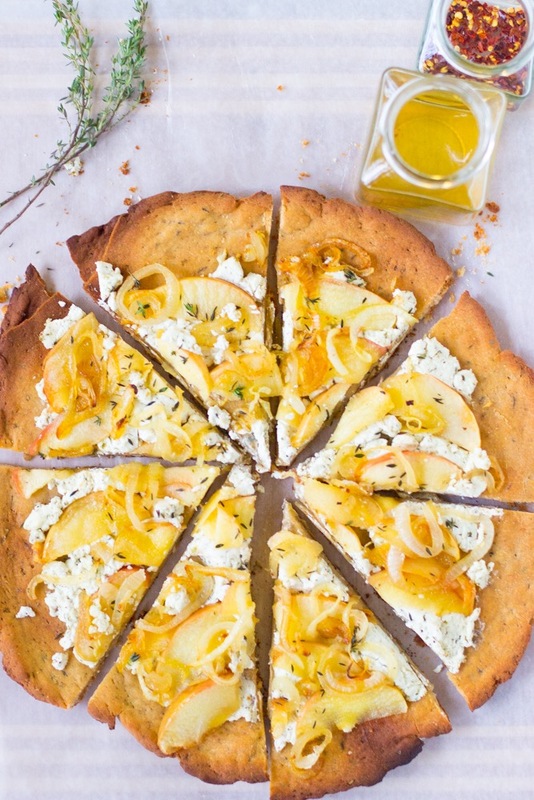 Caramelized onions and apples makes for a sweet and savoury pizza combination. Remix It! : If you don’t care for goat cheese consider using the same amount of cream cheese or mascarpone cheese (Italian cream cheese), both of which will give you a similar creamy texture. 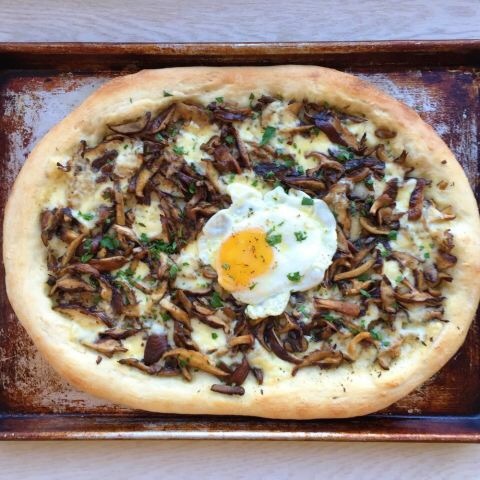 Visit JessicaInTheKitchen.com for the full recipe.